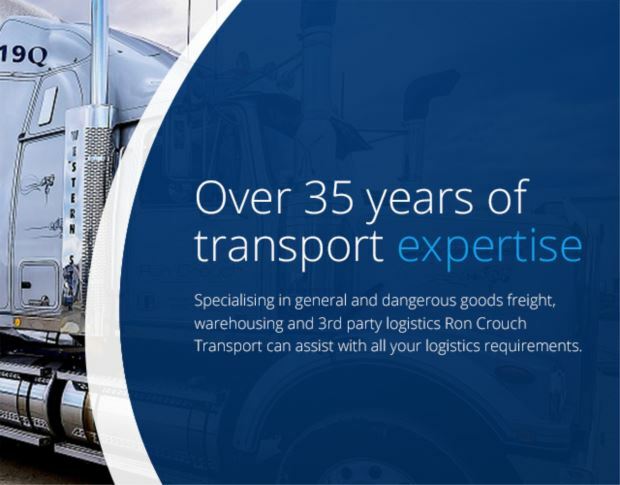 At Ron Crouch Transport we are able to provide comprehensive 3rd party warehousing and distribution services in Wagga Wagga, Sydney and Melbourne, to cater to your every storage need and delivery requirement. From stock control and reporting to palletising and shrink wrapping, we offer a wide choice of 3PL services – alongside our Linehaul operation and onforwarding network – to maximise your experience. To provide you with the freedom to store your general and hazardous goods securely, reliably and for however long you need. Wagga Wagga – 6000m² across 3 warehouses. Licensed by Workcover NSW and accredited by Agsafe, we can store both general and dangerous goods. Sydney – 3000m² space available for long term & short term storage of general or dangerous goods. Melbourne – offers approximately 8000m² of storage space, a 2800m² breezeway and 1000m² awning. Short term or long term we are licensed to store a multitude of chemicals, goods and supplies for your convenience. So why not contact us today to learn more about our 3PL warehousing services? Corrosive, flammable or toxic… we are equipped to handle them all.